Take home more than 20 years’ experience. All those wellness, beauty and health-related Instagram photos that flood your feed on a daily basis? Vaia Pappas has a positive take on them. Pappas was advocating for a natural approach to skincare well before wholefoods and paraben-free products became all the rage. 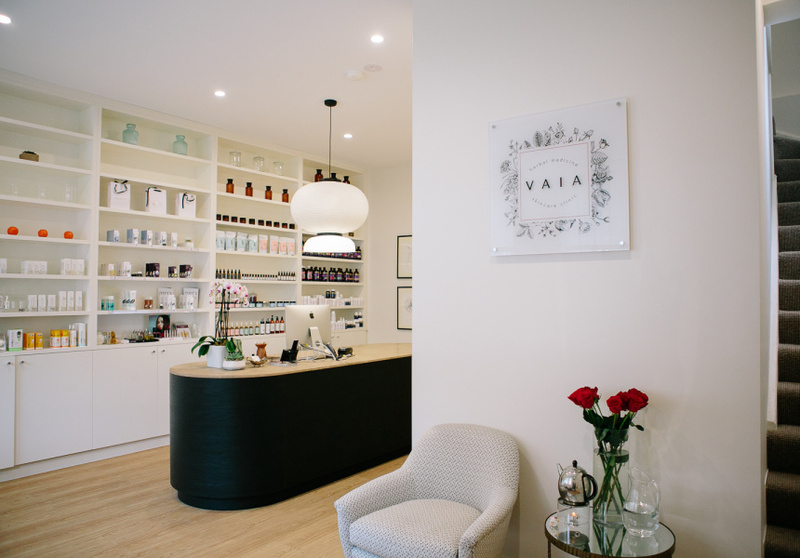 She is the owner of Vaia Beauty, a day spa in the backstreets of Darlinghurst. Pappas has been running the Burton Street retreat for 11 years now. 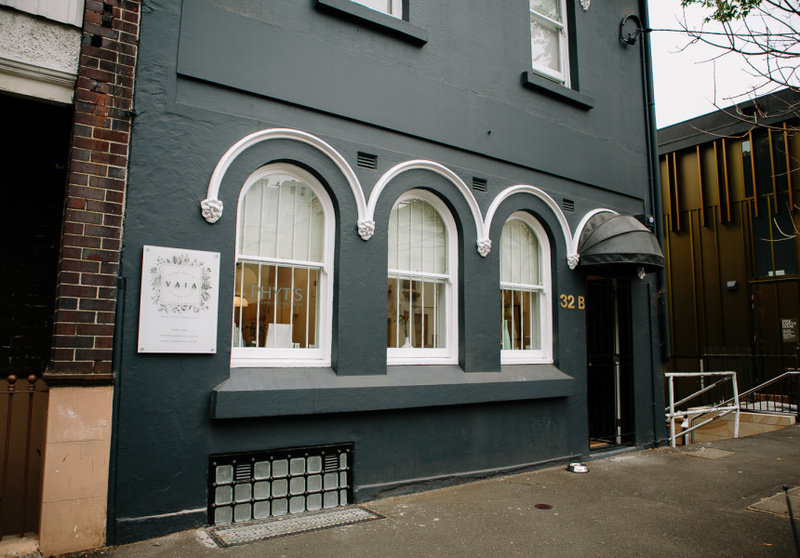 The spa has two signature facials that run for 75 minutes and include a scalp massage and lactic-acid hand and arm treatment. The first is a “cosmeceutical” treatment, which involves a “duo vitamin A and C infusion and application of alpha hydroxy acids.” The “organic” treatment includes aromatherapy and botanical ingredients, which Pappas claims help balance the skin. She began with three skin masks compounded for dry sensitive skin, anti-aging and acne – the latter featuring her favourite combination of burdock, echinacea and colloidal silver. 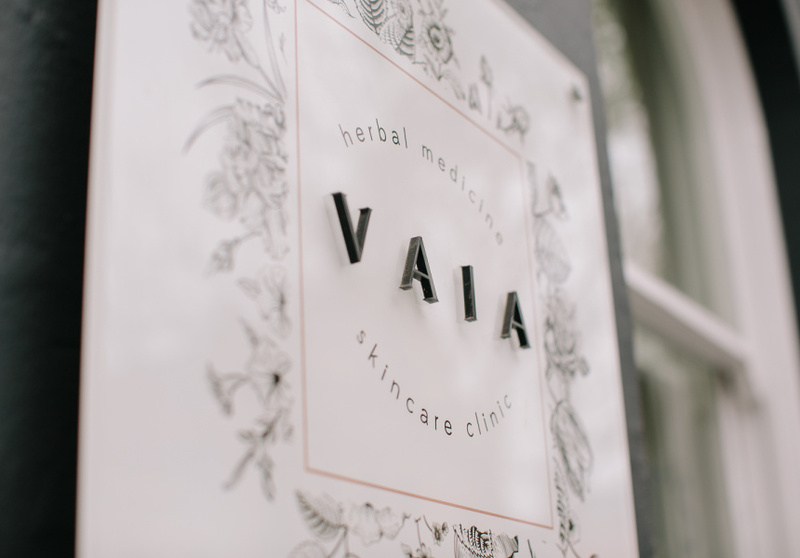 The range has since evolved to include a cleanser, serums, bath salts and a body lotion, all made by Pappas in the clinic and sold in-house as well as on her website. “It’s priced in a very competitive way so we can reach more people,” she says. This article is produced by Broadsheet in partnership with City of Sydney. Follow and use the hashtag #sydneylocal when exploring the area. with City of Sydney. Learn more about partner content on Broadsheet.